Add To Grocery Cart: We Found Buko Pandan-Flavored Condensed Milk! 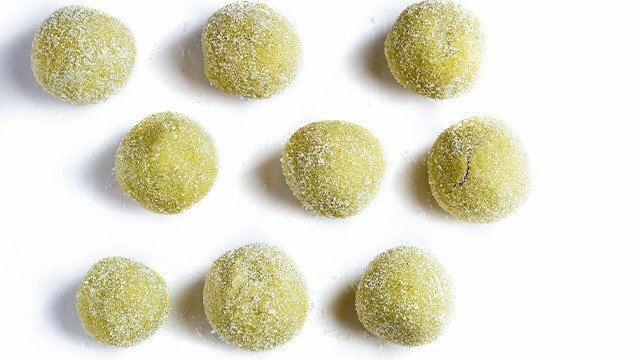 Use these for your holiday desserts! 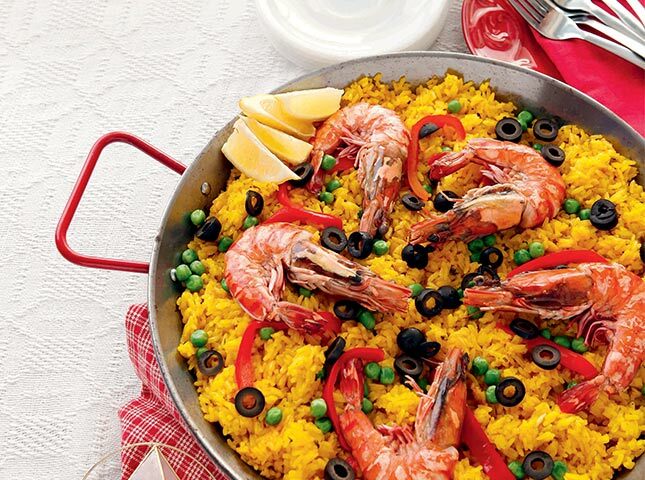 It’s time to put a little twist to your holiday faves this Christmas with just one ingredient swap. We found these delicious Jersey Flavored Sweetened Condensed Creamer in groceries! 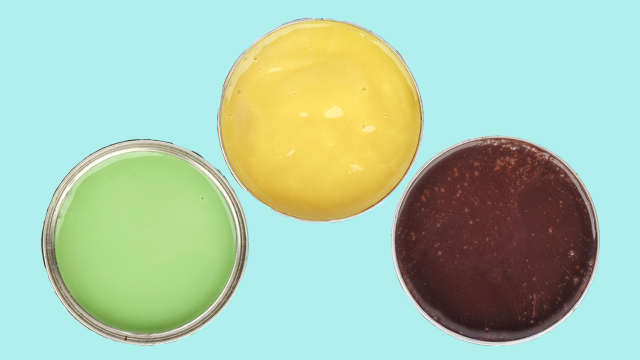 From left to right: Jersey Condensed Milk' Flavors Buko Pandan, Mango and Chocolate. 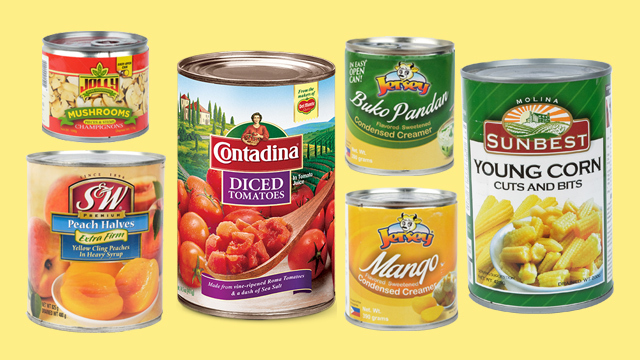 These don't just add flavor, but it’s also an affordable substitute to your usual condensed milk. 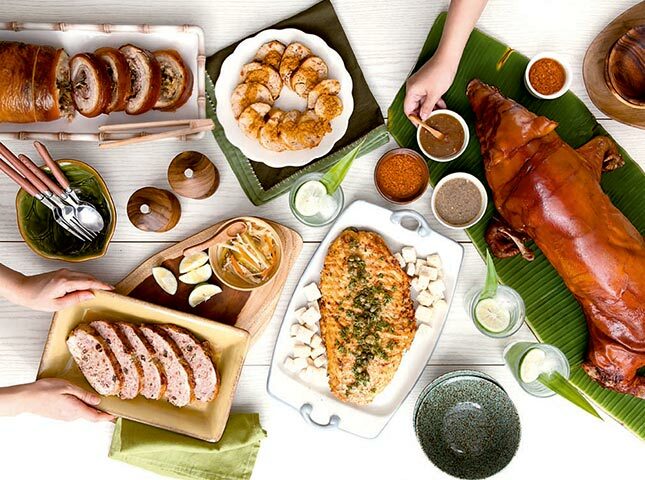 Their flavors include Buko Pandan, Mango, and Chocolate. If you’re lucky enough, you might even find the Ube flavor. Easy fruit salad is such a time-honored classic, but we have to say, it’s getting a little boring. 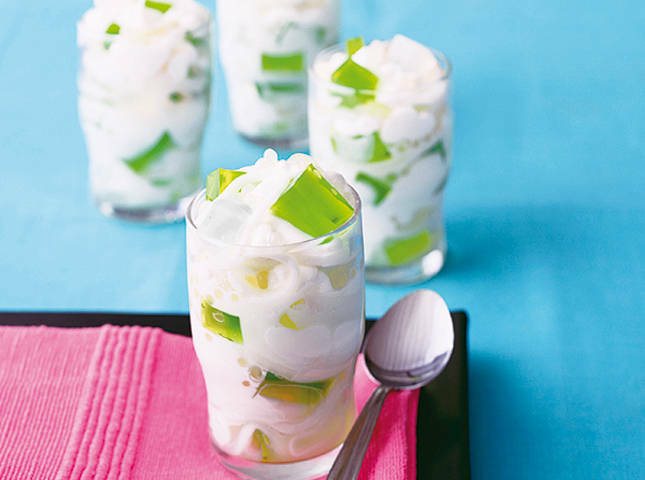 Switch it up by giving your buko pandan a flavor boost or give your fruit salad another layer of flavor to love. 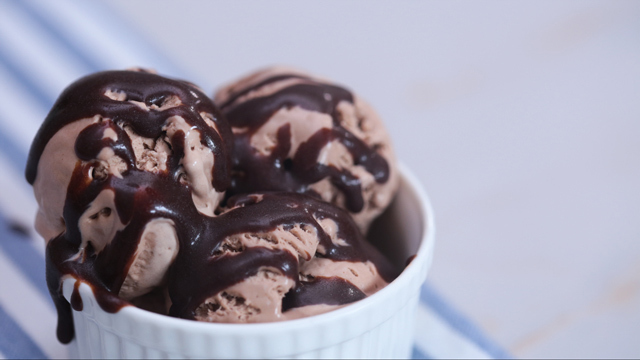 Our ice cream recipes no doubt, are already really easy, but here’s the easiest way: Whip together 1 chilled can of condensed milk and two cartons of all-purpose cream. Freeze that and you’re good to go! Another way to use it for ice cream is to substitute the condensed milk in the recipes below to amp up the flavors. You got to love dulce de leche as is. Use flavored condensada for a whole new level of love. 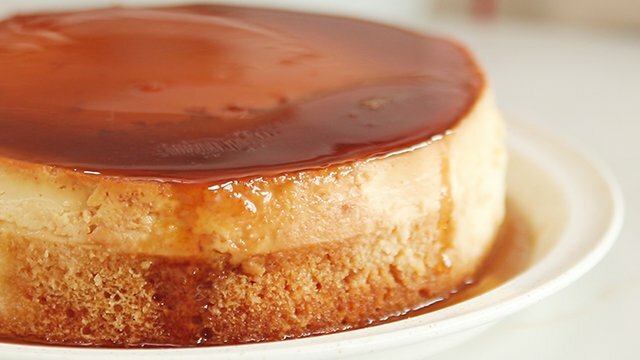 We have tips and tricks to perfecting this homemade dulce de leche recipe! 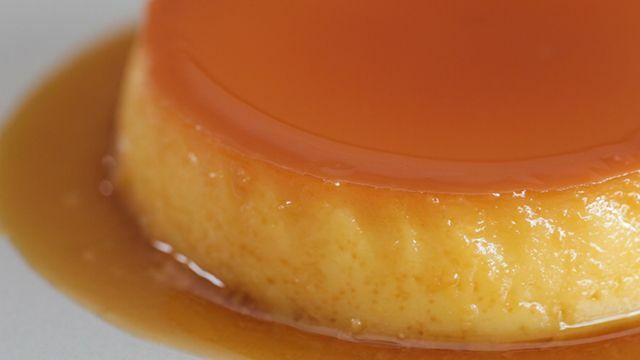 Who doesn't love leche flan? 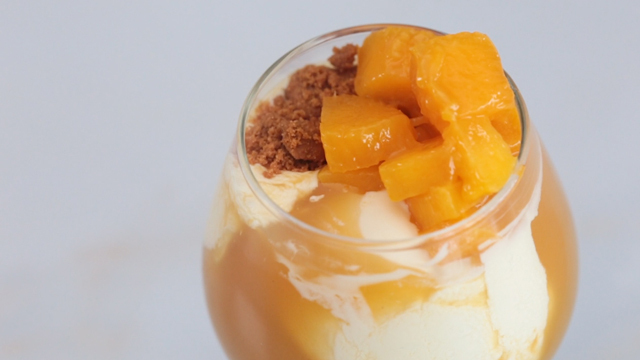 The next time you’re making another perfectly creamy batch, why not make a quick swap that’ll just change the game. 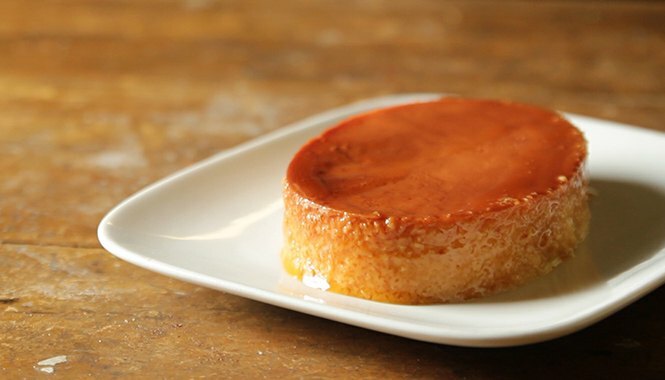 The leche flan layer and the chiffon cake layer bake at the same time! 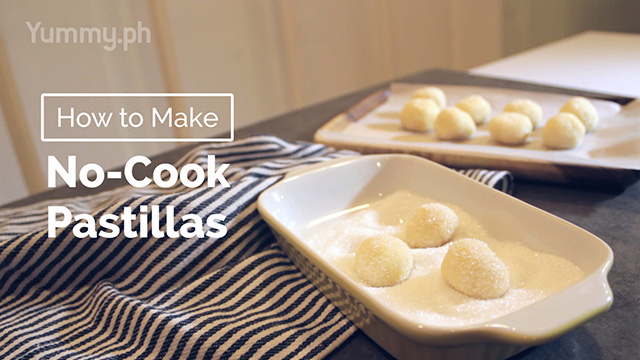 This is by far the easiest way to flavor your favorite pastillas. 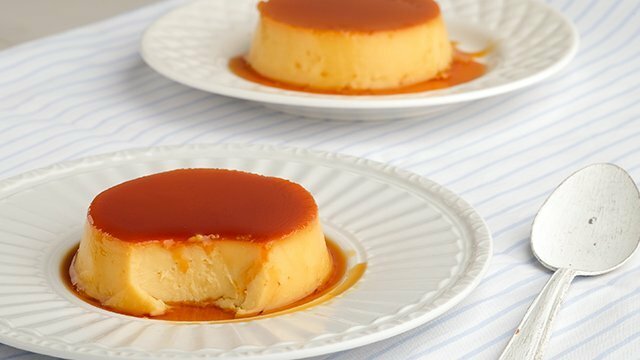 The flavored condensed milk will also lend its bright colors for a more festive look. Which one of these are you going to try first? Or maybe, you don’t need a recipe! 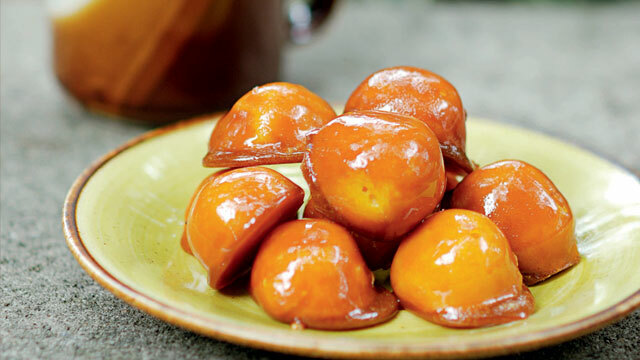 You can enjoy these creamy goods on their own or just slathered on a hot piece of bread or use to sweeten coffee. Jersey Flavored Condensada is priced at P34.5-P37.00 at Marketplace by Rustan’s, Robinson’s Supermarket, Shopwise, Unimart, Pioneer Center and SM Supermarkets. 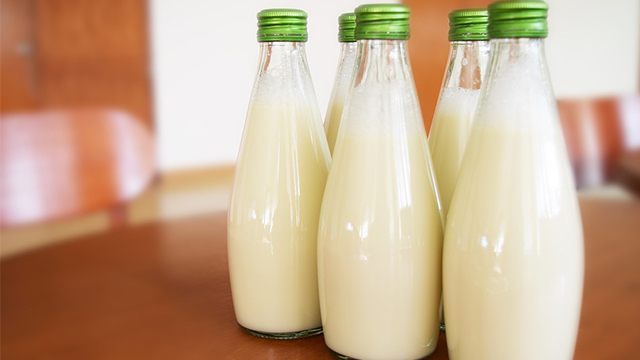 Know how to differentiate evaporated milk and condensed milk, plus their possible substitutions. 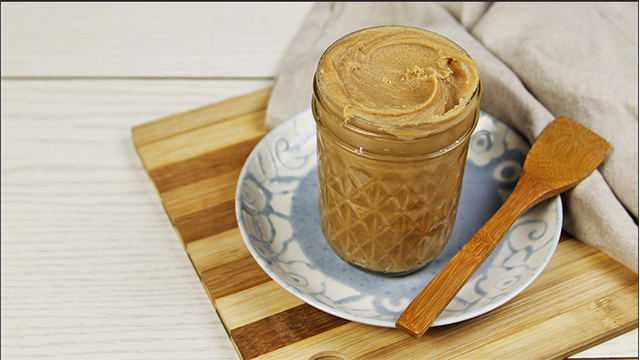 Thickened condensed milk never tasted this good.